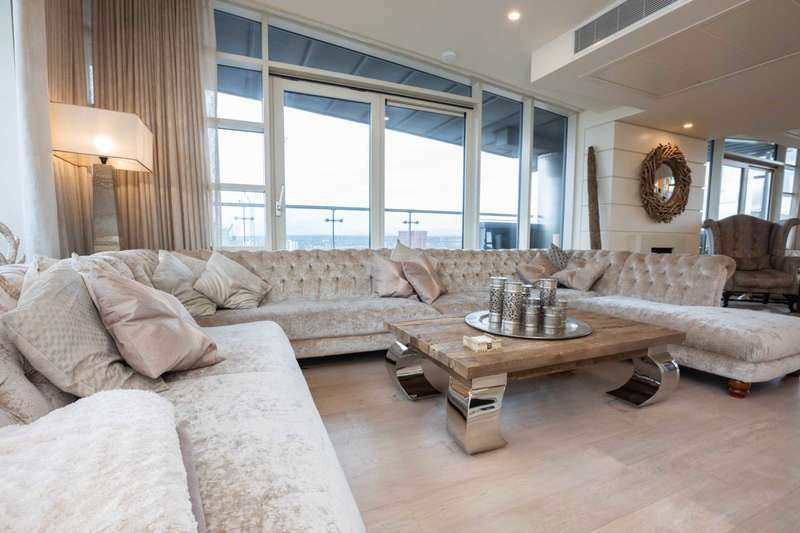 Perched on at the top of Leftbank, a four bedroom Penthouse offers dual aspect views of the City. 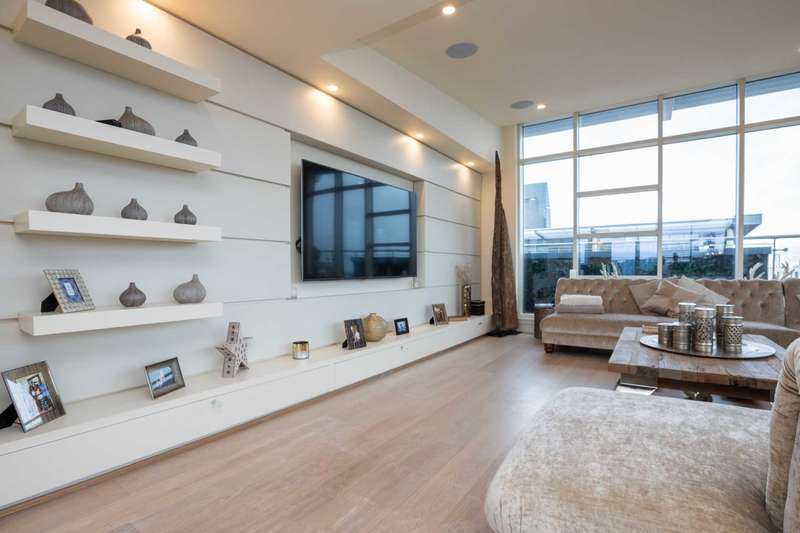 Whether inside, enjoying some of the vast 3000sq ft indoor space, or soaking up some sun on any of the 1000sqft outdoor terrace and balconies there`s lots to fall in love with. Beautifully styled from the moment you enter, a large entrance hall with a glass framed staircase. The lounge and dining space is without doubt ? the star of the show, two lounge areas, each with stunning views over Spinningfields. The dining space is perfect for entertaining and leads onto the extensive kitchen, with a sleek high gloss finish and state of the art integrated appliances. The master suite shares the entrance floor, this fabulous space features a roaring fire, walk in closet space and ensuite. Downstairs, the lower floor offers two generous bedrooms, serviced by a guest bathroom and study. Within the development, you benefit from a 24hr concierge service, secure coded lift access, secure underground parking for two cars. Disclaimer Property reference CCCH0_1202. Details are provided and maintained by City Centre Chic. Nethouseprices.com makes no warranty as to the accuracy or completeness of aforementioned details.